The name Kai seemingly popped out of nowhere during NVIDIA's meeting of stockholders last month. Since then, we've heard it many times - but I still don't think it's getting the attention it deserves. 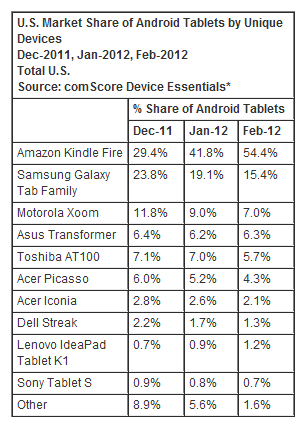 Its importance, and what it means for the future of Android tablets, is being greatly understated across the board. I believe that Kai is going to be revolutionary for Android tablets - here's why. We don't often use the words budget and powerhouse together in the same sentence. Historically, budget smartphone have been small, underpowered, and outdated. In the tablet arena, budget devices offer an even worse experience: most of have shoddy touchscreens, horrible resolutions, and are lacking access to the Play Store. 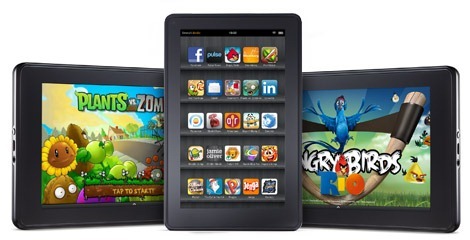 Then, then Kindle Fire came along and changed the way we thought of a budget "tablet." Except, it's not really a tablet. It's a glorified e-reader with some tablet functionality baked-in. Sure, it's cheap, ultra-portable, and offers a decent experience; but it doesn't offer Play Store access (without some hacking, at least), and is running a modified version of Android 2.3, which was not designed for tablets. 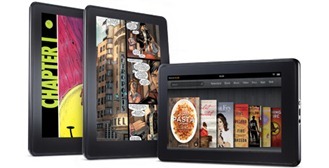 All of the above can also be said of the Nook Tablet. However, the Fire proved one very good point: people want a $200 tablet. The sales numbers back this up, too; Amazon moved 5.5 million Kindle Fire units during the first quarter of its availability. For comparison, only 3.27 million iPads were sold during its first quarter after it became available. Currently, the Kindle Fire holds over half of the Android tablet market, and there's one clear reason for that lead (because, honestly, we know it's not because of the advanced experience or cutting-edge hardware): price. With numbers like that for a very basic tablet experience, imagine what would happen if a fully-immersive tablet experience for roughly the same price became available. History will tell us that many users don't want to spend $400 or $500 for an Android-powered tablet. Not only can this be backed up by just reading many comments across the 'net about tablet pricing, but I can also verify it in my own personal life. Everyone I know (and some who I don't) come to me when they're shopping for a tablet. Many of them are Android loyalists (love you guys! ), while others just don't want an iPad for whatever reason; either way, they all want to know the same thing: what's the best device they can buy for budget x. Sometimes that's $300 or $350, while others it's substantially less. 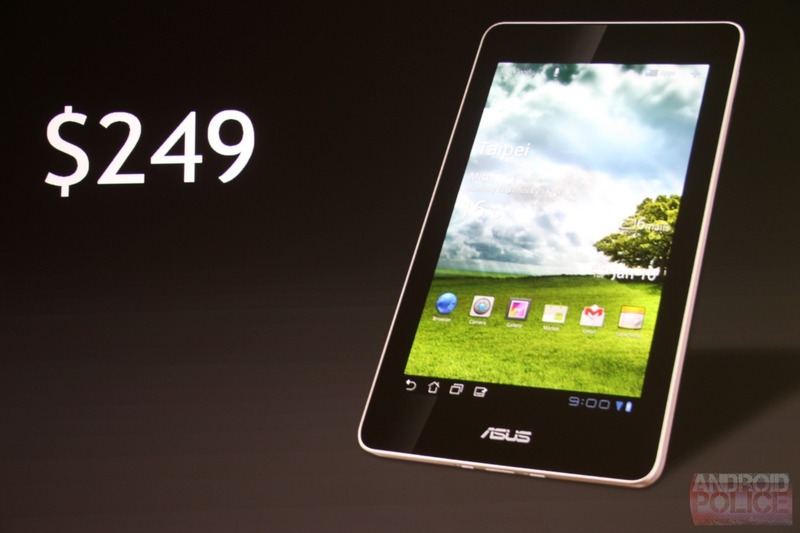 At CES, NVIDIA CEO Jen-Hsun Huang showed off a 7" Tegra 3-powered ASUS tablet that would compete directly with the Kindle Fire and Nook Tablet, but instead of offering a watered down tablet experience, this was a full-fledged Android device, complete with quad-core processor and Android 4.0. At the time, it was announced that the device would be available for the unheard of price of $250. We didn't hear anything else about that particular device for several months. Then, an eerily similar device emerged when the Kai platform was officially announced, but this time it had a $199 price tag attached to it. 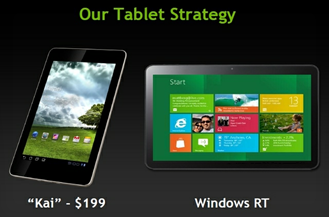 This raised some eyebrows - a full-featured tablet for less than $200? Little did we realize at the time, though, this wasn't just one single tablet - this was the guideline that could bring affordable Android tablets of all shapes and sizes to the masses. And that's exactly what Kai is: a design reference. 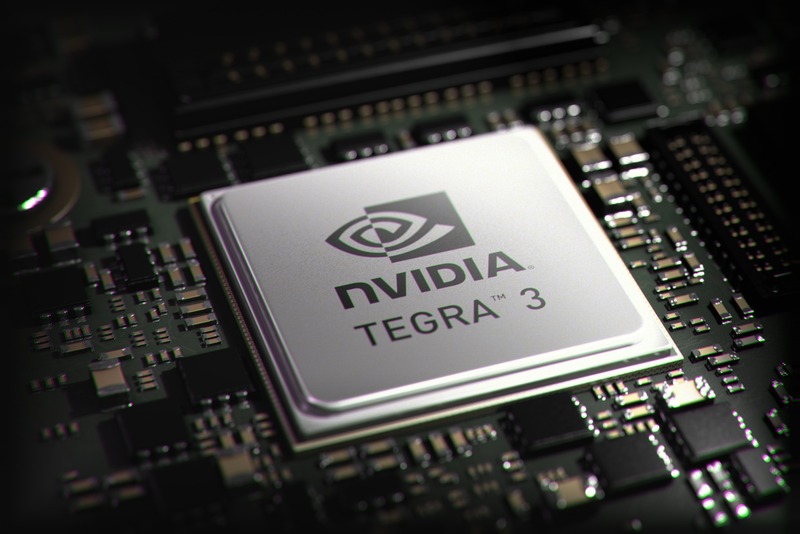 The very brick and mortar of it consists of a 7" touchscreen running at 1024x600, the quad-core Tegra 3 (possibly running at a slightly slower clock speed than the current crop of high-end Android tablets), and ultra-affordable PC-type memory (RAM). Back in March, the Wall Street Journal reported that Google is planning to open a store sometime this year where it will sell Android devices. We've already seen this plan start to take anchor with the GSM Galaxy Nexus landing in the Play Store, and more recently, the addition of GN accessories. Further backing up this rumor, we've also heard that Google is in talks with five different manufacturers to create an expansive portfolio of Nexus devices. It wasn't specified which manufacturers or what type of devices are being talked about, but I expect to see a range of both smartphones and tablets become available out of these dicsussions. 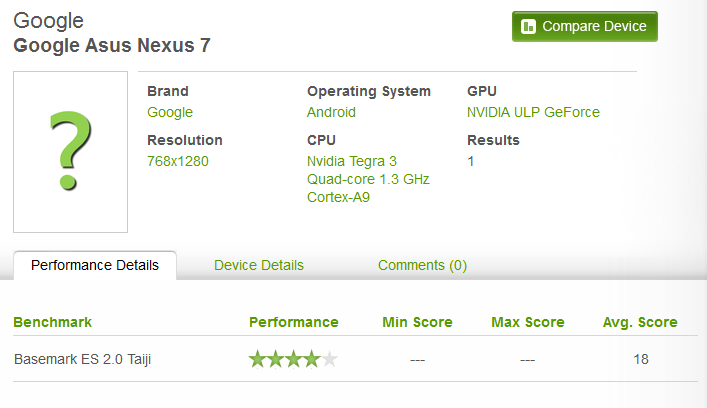 Speaking of tablets, by now we've all heard about Google's rumored Nexus tablet, the Nexus 7. 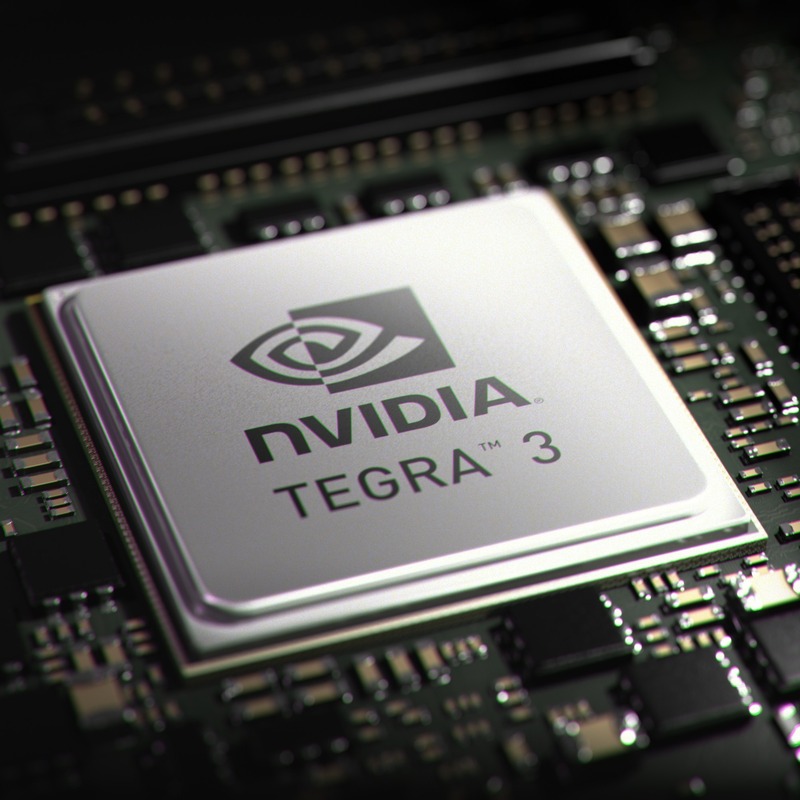 The device is said to be produced by ASUS, feature a 7" form factor, and, you guessed it, the Tegra 3 processor. With all these things added together, Kai is the first thing that comes to mind. The main difference here is that the baseline blueprint for Kai calls for a 1024x600 display resolution, and the Nexus 7 is rumored to run at 1280x800. All this information combined makes me believe that the aforementioned 7" ASUS tablet has actually become the Nexus 7 and we will see it sold exclusively through the Play Store for around $199. The fact that the Nexus 7 is said to be running at a higher resolution than suggested in the design reference is the best thing about Kai: it's completely customizable. As I've already said, Kai is just a suggested guideline for manufacturers who want to build a low-cost, high-power Android tablet. 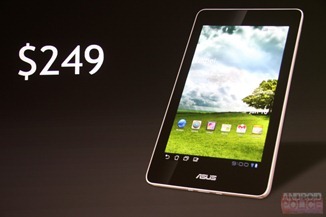 And if the Nexus 7 rumors are true - that's exactly what Google and ASUS have done. I realize that this statement banks a lot on the assumed price of the Nexus 7, but it's becoming clear that Google wants to make devices affordable, hence the $400 price of the non-carrier-branded Galaxy Nexus found in the Play Store. Another perfect example of a device presumably based on the Kai platform is the recently announced Acer Iconia Tab A110, the successor the A100. The A110 features a 7" display at 1024x600, 1GB RAM, 8GB internal storage, and Android 4.0 - all for less than $200. Is it the sexiest or sleekest tablet we've ever seen? Not really, but I'd put it head-to-head against the Kindle Fire or Nook Tablet any day of the week and come out the victor every time. The possibilities don't end there, either. The door is wide open for devices with displays ranging in size - 10.1", 8.9", 7.7", 5", 13", or whatever other size manufacturers decide to use - all packing a powerhouse chip and coming in at an amazing price. Of course, larger display sizes will likely raise the retail price a bit, but $250 for a 10.1" tablet with a quad-core processor and a full Android experience beats anything we have on the market right now, hands down. Ultimately, I feel like once it's embraced by manufacturers, Kai will absolutely revolutionize the Android tablet market; cheaper devices open the door for more consumers, and with more consumers, comes better support from manufacturers and developers. One thing is for sure: NVIDIA's engineers got this right. They figured out how to keep costs low and performance high, and shared this information with a number of device manufacturers. Not only is that a win for consumers, but manufacturers, and Android as a whole.